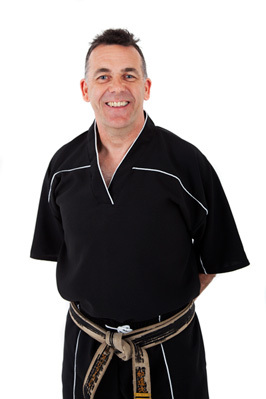 U.S.K.O has three Chief Instructors Ed Mountney 6th Dan, Jon Robbins 6th Dan and Andy Hobday 6th Dan. All three started their Karate training in 1981 with Clayton Murrain of the Amateur Martial Arts Association (A.M.A.A) in Stratford-upon-Avon. 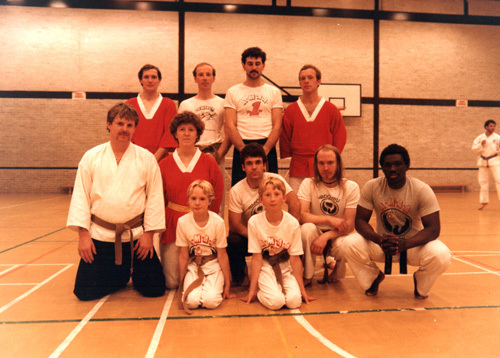 In the mid 1980's the A.M.A.A changed it's name to the English Wado Ryu Sport Karate Association where Ed, Jon and Andy all became full time professional Karate Instructors. 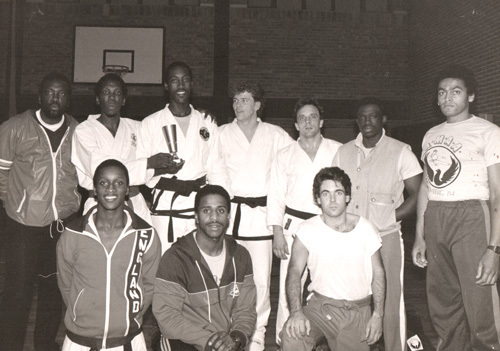 This continued until 1996, when they decided that they felt a change of direction was necessary, breaking away from the E.W.S.K.A they formed the United Sports Karate Organisation (U.S.K.O). The aims of the U.S.K.O are to provide quality and expertise in the field of Martial Arts through teaching 'Sport Karate' which is a combination of traditional 'Wado Ryu' and Kickboxing. The U.S.K.O believes that learning and practicing 'Sport Karate' should be a satisfying and enjoyable experience for students of all abilities. In April 2016 the U.S.K.O celebrated it's 20th Anniversary and since being formed in 1996 it has gone from strength to strength. Now there are U.S.K.O clubs throughout the Midlands, the South West and South of England along with Wales. The U.S.K.O provide a full programme of events throughout the year, including Gradings, Day Courses and also Tournaments. 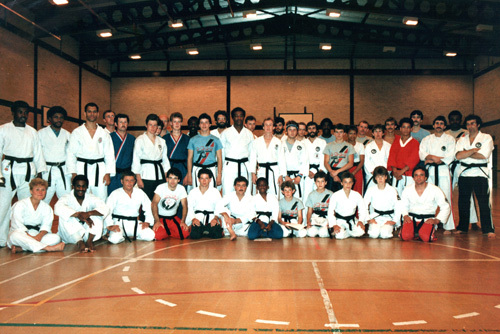 Chief Instructor Ed Mountney thinks that with the help of the U.S.K.O's team of excellent Black Belt Instructors, the future of the United Sports Karate Organisation looks extremely positive, and he looks forward to another 20 years!